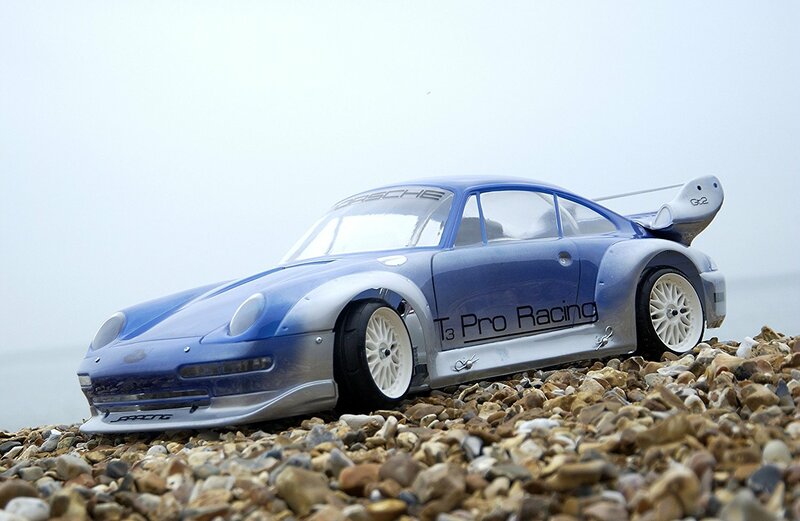 Porsche Gt2 & Honda Accord 1/5th Body shells In Stock now CLICK IMAGE TO ORDER NOW! 1/5th Scale Fg Monster Truck Jmex Alloy Wheels 5 piece design Aerospace Alloy!!! 3mm High Tensile Countersunk Bolts (16 Pack) M3 x 8mm (Including Head) Black (10.9 H/T) Socket Csk Allen Key Head Bolt / Screws.